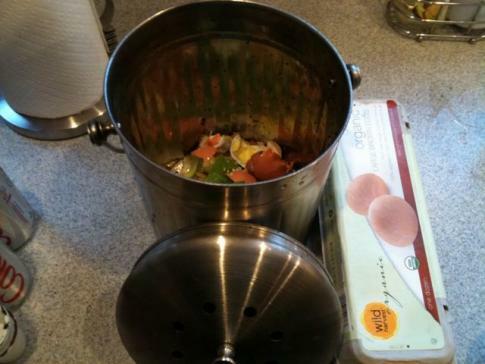 Composting can be easy if you have a compost bin right on the counter. Of course you need to keep a larger bin elsewhere. But daily collecting of food scraps and other compostable waste is pretty simple when you have a handy bin that is odor free and easily accessible. 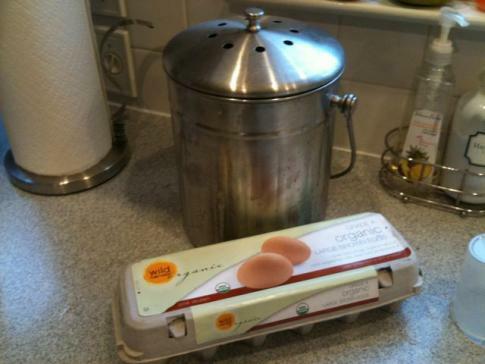 You can buy expensive counter top bins, but why not recycle something and make your own bin? How you wonder? 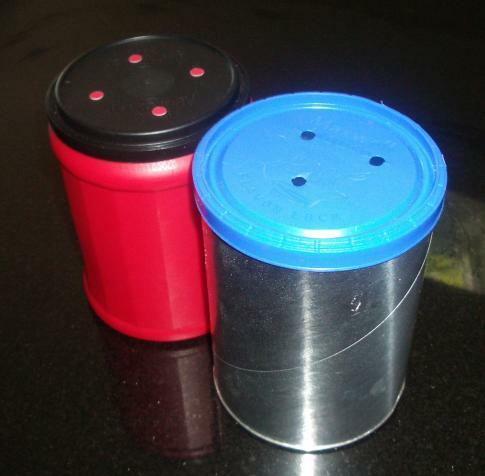 All you have to do is get a coffee can or other plastic container and cut a few holes in the top. Voila! A compost bin for the kitchen or camper. You can leave the bin as is, or cover it in washable wallpaper or contact paper to match your decor. Put one in every room that has compostable waste! Ever wonder exactly what you can compost? Aside from vegetable and fruit waste you can compost many things, some may surprise you! 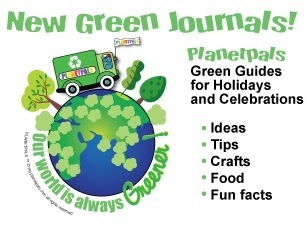 Special events to honor and care for EARTH! Everywhere around the world there are days, weeks, and celebrations set aside just to help us with our concern for the world around us! If you know of any special events, please inform us, so that we may share them with our visitors! 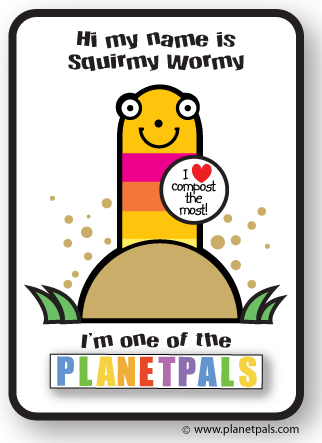 See Planetpals America Recycles Page!